Progressive Labs is located in New York, NY and is owned and operated by an avid audiophile. We provide CD ripping services for clients interested in converting their compact disc library to a file - based library. Our services are extremely affordable and converting your collection is just a phone call away! I am available to speak with you regarding your music collection and requirements anytime at 212-254-3541. Do you need CD Ripping Help? 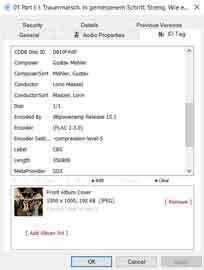 Each file is verified using the dbpoweramp “Accurate Rip” database to ensure bit perfect accurate copies. We manually correct any errors including missing artwork to insure that your files are complete! 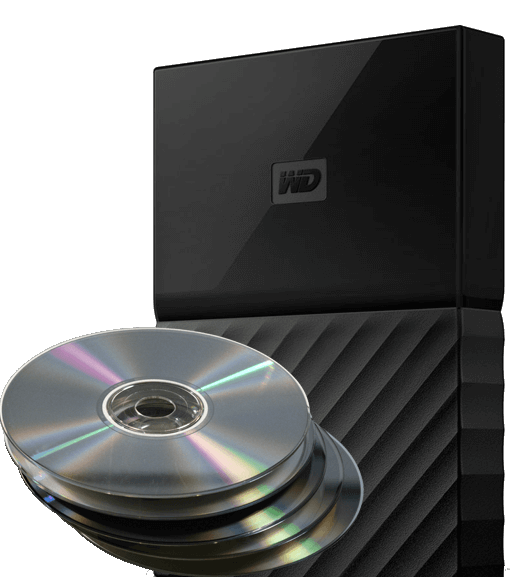 Your collection can be installed on a variety of different storage types such as flash drive, USB drive, or NAS. 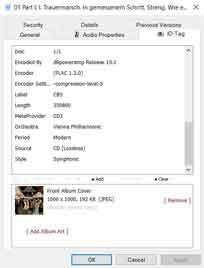 We can use a drive which you provide us..
Progressive Labs converted my CD collection into an organized portable library which I am able to use on my home audio system, portable player, as well as in my cars media system. The service was top notch, fast, accurate and very affordable. I thought converting my music collection from CD’s to files would be a nightmare! Progressive Labs made the process easy to complete and my collection is now on a hard drive with my music at my fingertips. 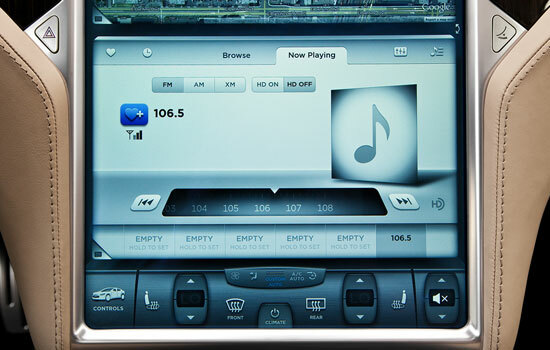 Converting my audio library to play on my new Tesla Model S was a snap to do with Progressive Labs. I now listen to my lossless FLAC files on my way to work via the media player which sound awesome! 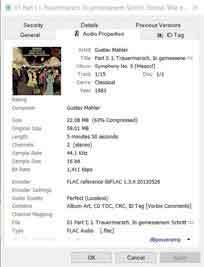 Converting my classical CD collection to a file based system could have been a nightmare for most companies to capture all of the metadata correctly. Progressive Labs was able to properly tag all of my music and include high resolution cover art for my entire collection making it a pleasure to use. Progressive Labs provides accurate and complete metadata for each file that we rip. Our attention to detail is extremely apparent when ripping classical music titles which contain significantly more metadata than other genres. Metadata/Audio Properties includes: Artist, Title, Album, Track, Year, Genre, Composer, Conductor, Disc, Encoder, Encoder Settings, Label, Disc Length, Metadata provider, Orchestra, Period, Source, Style, File Name, File Type, Audio Quality, File size, Original Size, File Length, Channels, Sample Rate, Sample Size, Bit Rate. High quality cover art is included with each folder.